When they turn 6, the world suddenly becomes so much bigger. At this age, it's very important for girls to start developing a strong sense of self, because it’s easy for them to be swayed by others. That's why we aim to create so many different versions of our size 6 girls dresses. We want to encourage them to express their individuality and creativity. 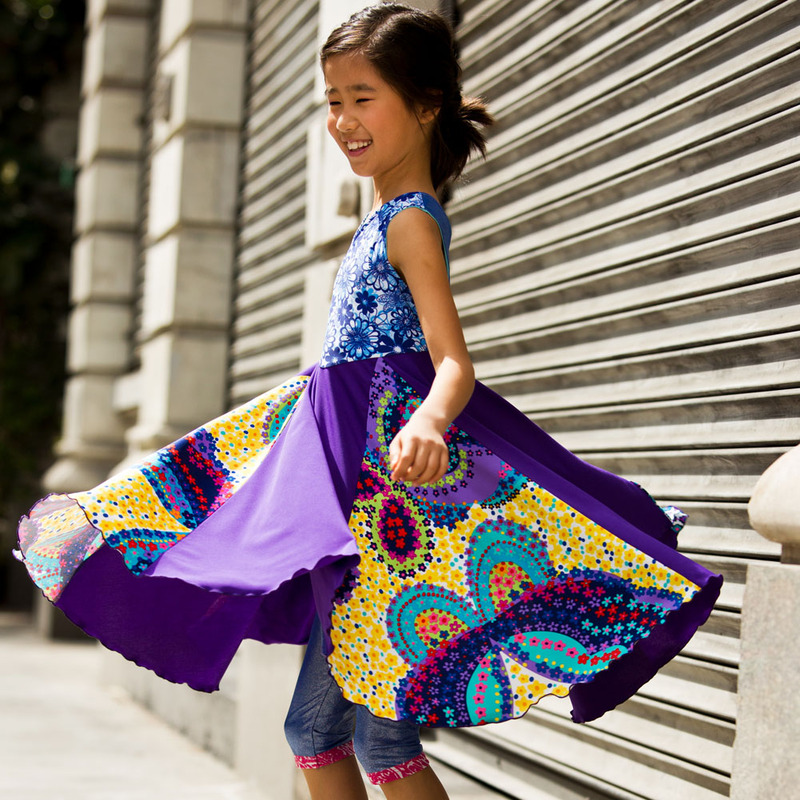 Our twirly dresses & skirts, along with our leggings, hoodies and tee shirts, allow girls to dress towards their unique personalities. Machine washable, super soft and durable, she will enjoy our clothing for much more than one season. TwirlyGirl will soon become the favorite piece in her wardrobe.